Della inherits her mother's hundreds of cookbooks. She has to do something with them and decides she wants to open her own cookbook shop. Her husband Mark isn't enthusiastic at all. He's distant and moody and Della worries about not spending enough time together. When their daughter goes to university it will just be the two of them. It's time for a change and starting a bookshop is exactly what Della needs. She doesn't get as much support as she should have, but she's determined to make her dream come true. While one difficult thing after another happens to Della the cookbooks and food are keeping her going. Will she have a bright future ahead of her or will Mark's prediction that's the shop is going to be a disaster come true? 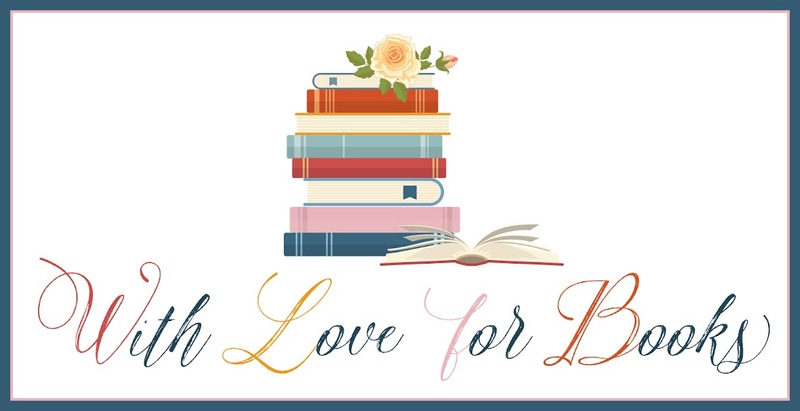 The Bookshop on Rosemary Lane is a wonderful and delicious read. 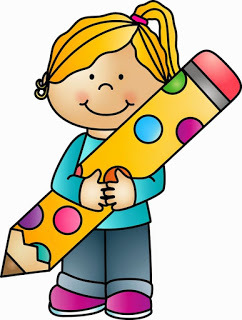 Della is kind, caring, strong and talented. I loved reading about her ideas. Even when things aren't going well in her life she always manages to keep going. She can perfectly take care of herself and it was fun to watch her progress with the bookshop. The combination of food and books is great and I loved Ellen Berry's vivid descriptions of many mouthwatering dishes and cookbooks. 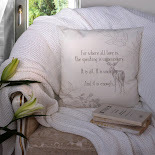 Ellen Berry has a lovely warm writing style. The Bookshop on Rosemary Lane is cozy and charming. I liked the main characters a lot and could easily picture them. There's some sadness in Della's life, but she handles it well and the story feels mainly uplifting because of her resilient personality. Her passion for food and cooking is inspiring. 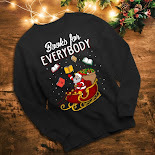 I love cookbooks and wish I could visit the shop. I didn't want the story to end at all, I could have kept reading for many more hours and am glad that there will be more Rosemary Lane books in the future. 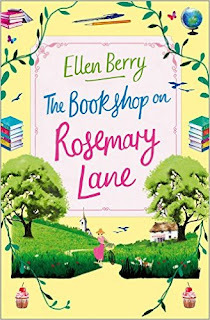 The Bookshop on Rosemary Lane is a delightful story. I highly recommend this book. It made me smile plenty of times. I love sweet stories and this is certainly a good one. It has such an amazing atmosphere. 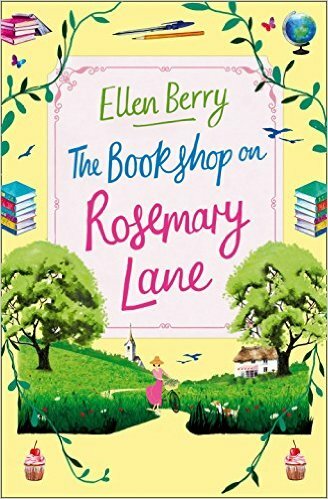 I completely fell in love with the picturesque Rosemary Lane and Della's special shop. All the details are exactly right and the ending is fabulous. I'm happy I've had the chance to read this very tasty story. This sounds the perfect holiday read! I will definitely be ordering this from Amazon to pack in my suitcase! Sounds like a great summer read. I'd love to visit a cookbook shop. Thanks! For the review. Hope to read it too. This is my sister's favourite kind of read but it's not to my taste. This does sound delightful!! Adding to my list!! I love to look at old cookbooks. This story sounds like something I would enjoy! Woe that's a lot of cookbooks. Such a great inheritance.